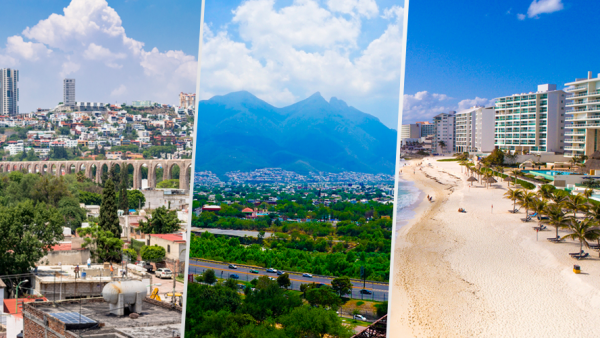 Acquiring a house or apartment in these four cities can generate a high added value for your property, according to information from Vivanuncios. Through a press release, the real estate portal of eBay reported that an analysis carried out with data from the SHF Index of Housing Prices in Mexico of Sociedad Hipotecaria Federal, shows that these are the top 4 cities, where real estate has increased its value. 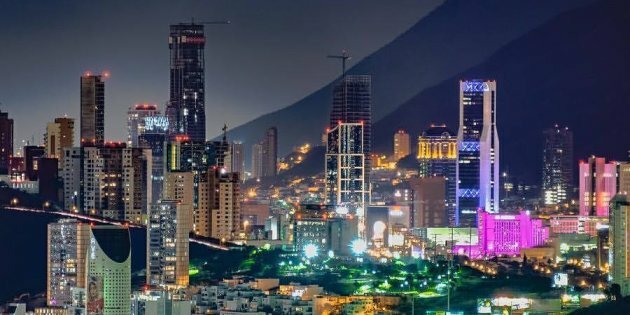 The city has received in recent years a large investment by Mexican and foreign industries, increasing the development and quality of life of its inhabitants, in addition to having a location that allows a trip to different locations in a short time. Data from the SHF show that the average cost of real estate for sale is 1,044,747 pesos, although you can find properties ranging from 2 million pesos to 16 million pesos. Querétaro has the second place, after Mexico City, for the sale of more expensive properties. It is part of the metropolitan area of ​​Monterrey and stands out in Latin America for its economic growth. 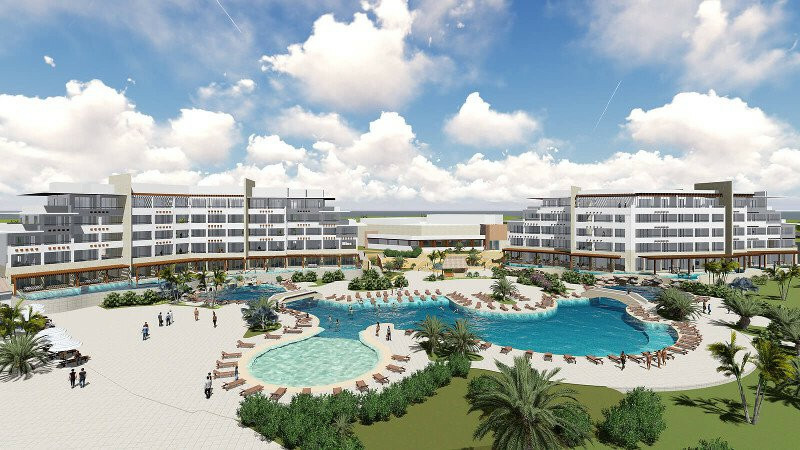 It has ecological reserves, as well as the most prestigious industries and corporate in the country, in addition to modern buildings of residential type with sales prices ranging from four million to 40 million pesos. Its real estate offer is one of the most coveted because it is the country’s tourist center par excellence. A house for sale in this city is worth between 165 thousand US dollars and 4 million US dollars. With regard to a department in an exclusive development can cost up to 1 million US dollars. 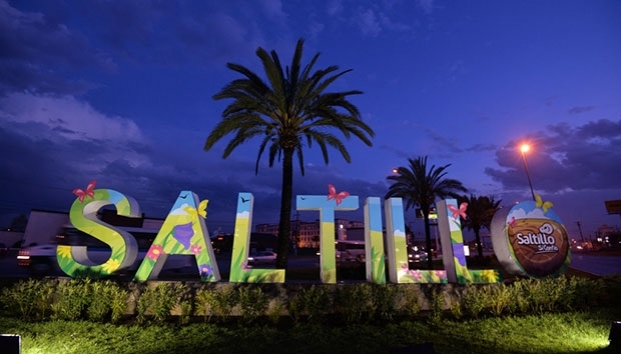 Coahuila has formed part of the top five of the safest states to live in recent years, so Saltillo has been in progress, and it is one of the industrial zones that is gaining a great boom in the automotive sector. The properties in the northern part of the city, where the real estate market has invested the most, have greater surplus value. The minimum purchase cost of a home ranges from 1 million pesos to a maximum of 17 million pesos.